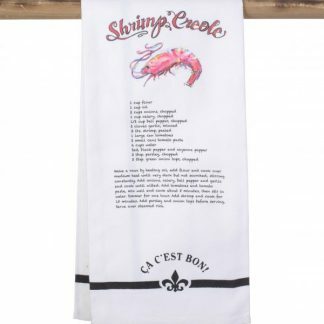 View cart “Ca Cést Bon! 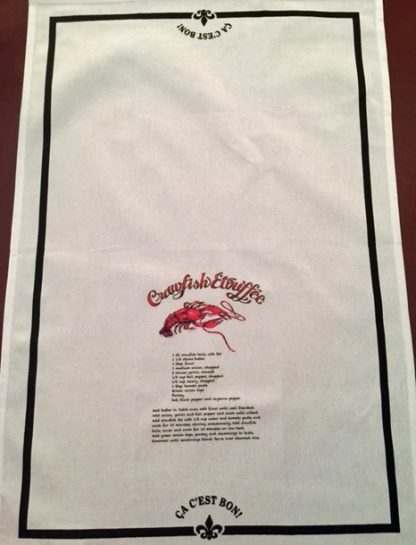 Pot Holder” has been added to your cart. 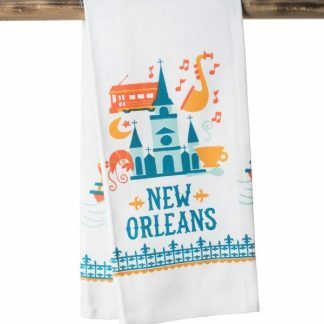 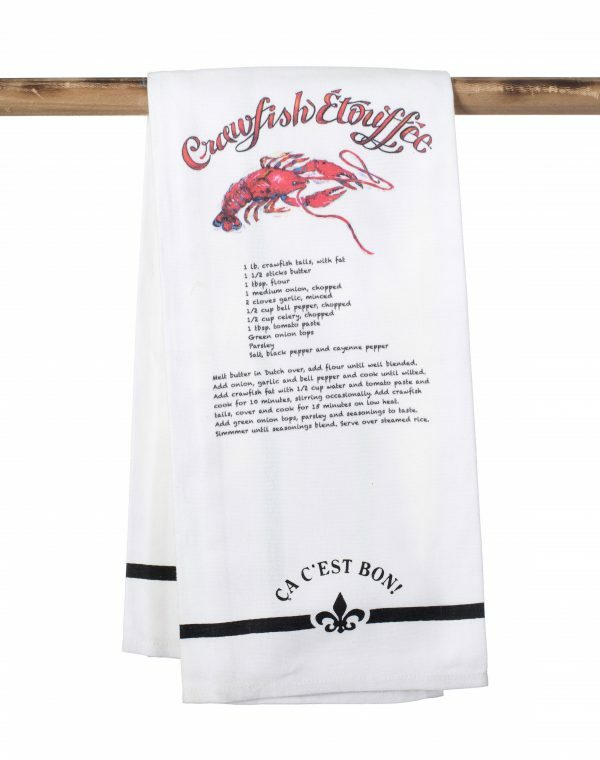 This towel is part of our popular “Ca C’est Bon” product line. 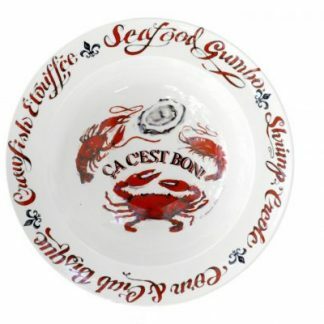 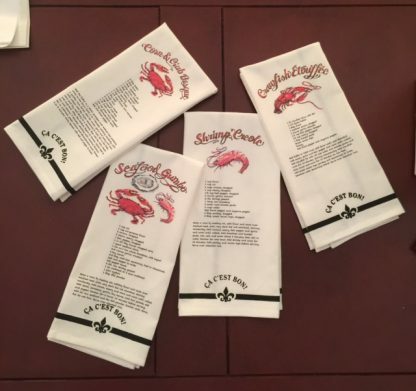 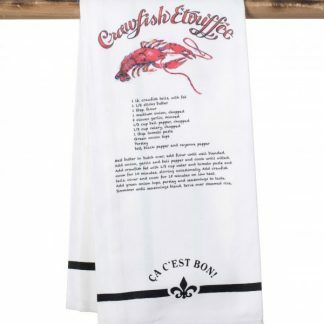 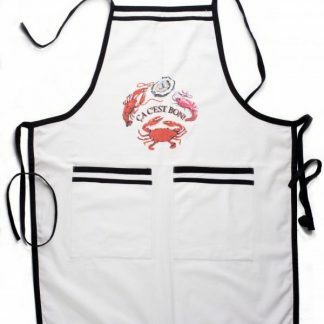 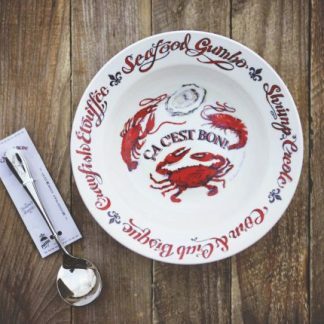 It features a crawfish etouffee recipe, a red crawfish and the words Ca C’est Bon in black printed on a white tea towel.